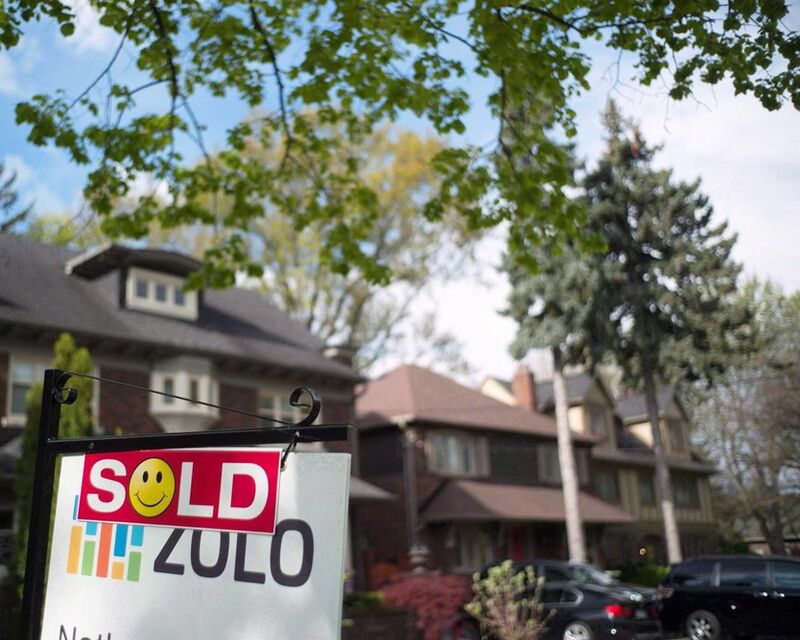 TORONTO – The Toronto Real Estate Board says it has secured a permanent injunction to stop the now-defunct property listing site Mongohouse from sharing its real estate data. The board sued Mongohouse last fall, alleging the site was illegally accessing, copying and distributing its proprietary multiple listing service data. It says the Federal Court of Canada has issued an order against the operators of Mongohouse.com and affirmed TREB’s right to protect its data. Mongohouse filed a counterclaim last October to TREB’s lawsuit, claiming lost revenue from having to shut down the site and saying it sourced data from public resources. The popular website, which provided publicly accessible property listings and sold data, shut down Oct. 1 and remains offline. TREB says the operators of Mongohouse have acknowledged that they were not authorized to access the MLS system and that their actions were wrong in doing so.